Will you be registering for the Disneyland Half Marathon or the Dumbo Double Dare, (or any other race that takes place at Disneyland resort that weekend)? 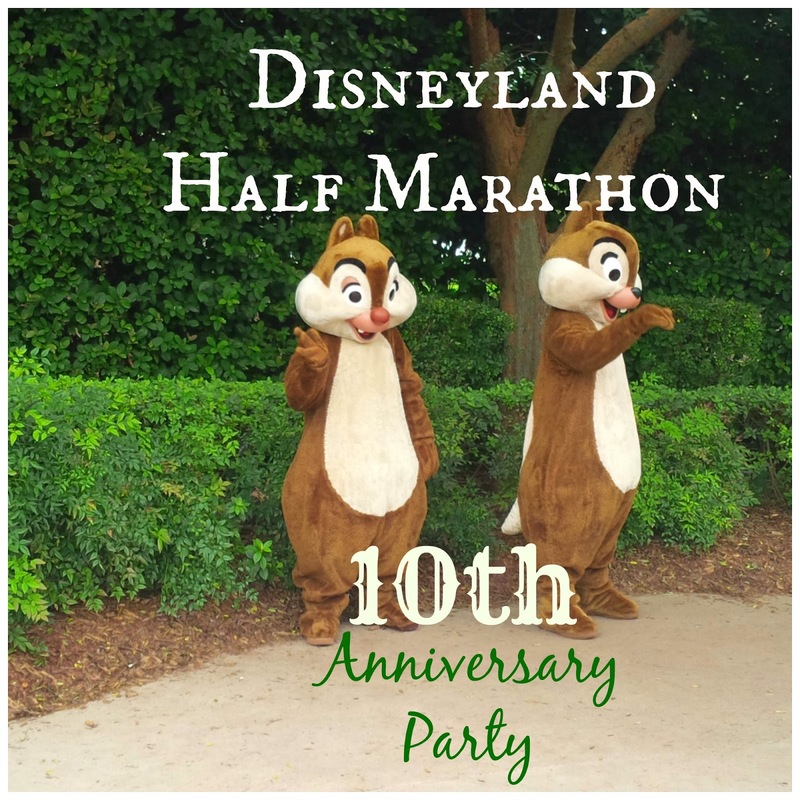 If so, you will likely know that this year the Disneyland Half marathon will be celebrating it's 10th anniversary as well as Disneyland Resorts 60th. How fun! To commemorate this event, runners will now have the opportunity to go to the "Run Disney Anniversary Party". I had a few folks ask me already about this event (and how to get tickets), so I thought I would share what little bit that I know. Registration for this event will take place tomorrow (Feb 10th). Tickets to the Anniversary party will be selected as an "add on" after you had registered for the race. (Similar to adding on Pasta in the Parks or commemorative race merchandise). The Anniversary Party will take place on Thursday September 4th at the Disneyland park (sometime in the late afternoon/evening). 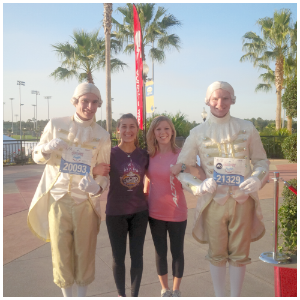 There will be special areas roped off for the run Disney guests, photo ops, and a few other surprises. For more detailed information, be sure to check out the registration page tomorrow at 9 am. 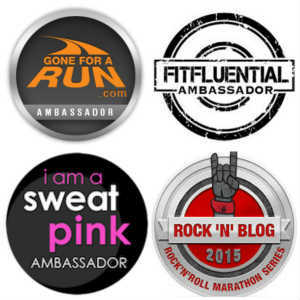 If you don't already have an Active.com account set up (which you will need to have to register for the race, it would be a good idea to create that account ahead of time). Will you be running any of the races at Disneyland this year? I've never run a Disney race but I'd like to do the Wine and Dine at some point, it combines two of my favorite things, so I think I would LOVE it! That sounds like it will be a good year to run! I want to run Disneyworld next year. Seeing if I can convince my husband first though.